A young public company wants to grab share in the ever-growing cannabis market. First Foods Group, Inc. (“OTCQB: “FIFG”), has taken an unconventional, but creatively successful route toward penetrating the exploding legal cannabis market expected to reach over $50 billion by 2025. 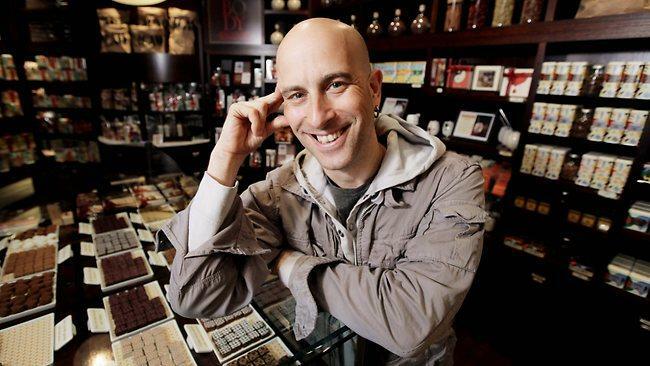 The Company’s recently incorporated subsidiary, Holy Cacao, is gearing up to market premium chocolate edibles that have been created and packaged by Oded Brenner, founder of “Max Brenner, Chocolate by the Bald Man.” Brenner’s design, marketing and culinary artistry were behind the global success of the Max Brenner brand. In October, FIFG began investing in a variety of merchant services, whereby it makes short-term cash advances to businesses in return for an agreed-upon amount of future sales, paid by the businesses in small, regular daily payments. In just one month the Company has received a whopping 24.5% return on its investments according to CEO Harold Kestenbaum in a November 22nd Press Release. CFO Mark Keeley, who heads the new First Foods Funding Division, said he has already obtained all the start-up capital needed that will enable the company to speed its plans to target the burgeoning legal marijuana industry with its unique Holy Cacao product line. The company said acclaimed cannabis expert Rob Hunt is leading Holy Cacao’s efforts to gain traction in the legalized states. Hunt is considered one of the most knowledgeable, connected and sought-after experts in the cannabis industry. He has already introduced the brand to some of the largest players in the edibles sector, all of whom are showing interest in signing on with Holy Cacao’s aggressive growth agenda. Hunt is now negotiating manufacturing and distribution deals, anticipating product launch in first quarter, 2018. To date, First Foods Group has been entirely self-funded by the Company’s Board of Directors, a rarity for a young public entity. This has kept the number of outstanding shares at the same 16 million that was in place at the time of capitalization, with virtually no short term, long term, or convertible debt anywhere to be seen. This is a formula that experienced investors rarely overlook, as it shows that the Board has its shareholders’ long term well-being as its primary focus. First Foods Group has retained the award-winning international public relations firm TransMedia Group (www.transmediagroup.com) to publicize its progress in readying “Holy Cacao” for entry into the growing cannabis market globally. The PR firm has a long and distinguished track record in serving clients worldwide since 1981. TransMedia Group has helped to make many public companies and their products successful from AT&T to Rexall Sundown, whose founder Carl DeSantis credits TransMedia for the awesome success of his company, which he sold for $1.6 billion. If you’re into the world of investing, you know what an IPO, or Initial Public Offering, is. This is when companies offer shares to the general public in an attempt to raise funds; the transaction that defines the difference between privately held and publicly traded. However, Spotify’s offering is very different from anything we’ve ever seen before. Today, we’ll talk about how the Spotify IPO is unique. Bell-Ringing… Spotify Won’t Be Taking Part! When an IPO launches, the CEO or other members from the company’s team of executives will generally ring the opening bell or closing bell for the stock exchange on which it goes public. However, that won’t be the case for Spotify. 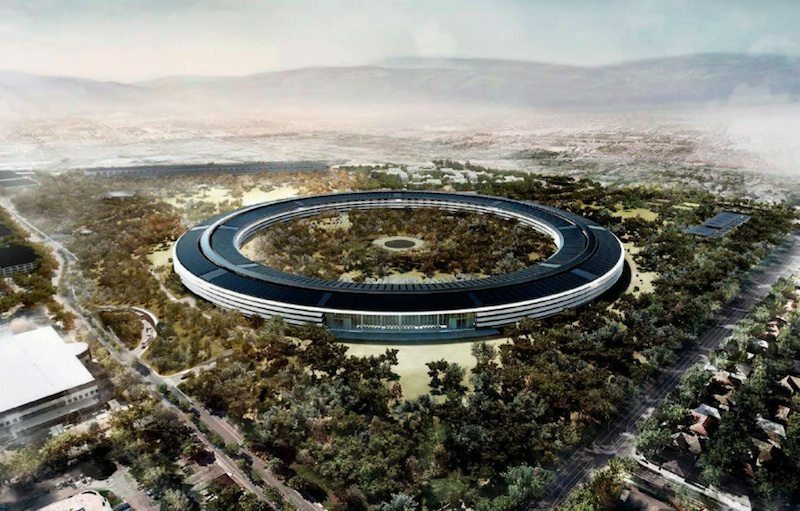 In fact, the company won’t be engaging in any self promotion or congratulatory events on the day it goes public. Even more interestingly, Spotify will not be offering any NEW shares during its IPO! In general, when a company launches its IPO,that company will offer new shares of the stock to those that purchase through the IPO. However, Spotify is going about things in a very unconventional way. 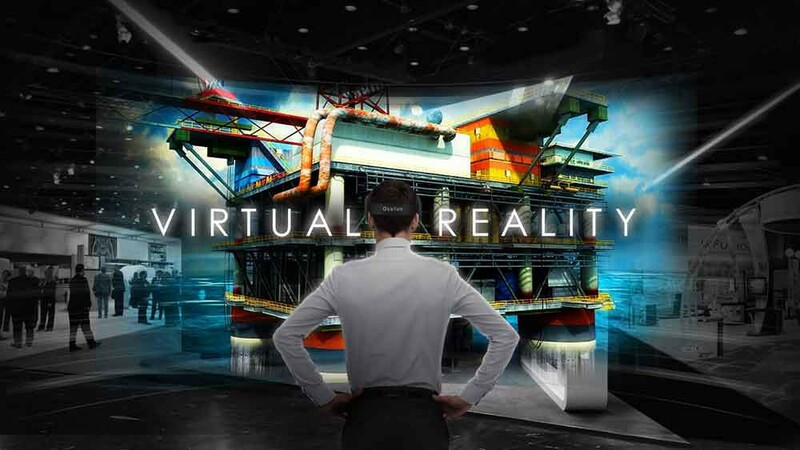 In a recent announcement, the company said that it would not be offering new shares. 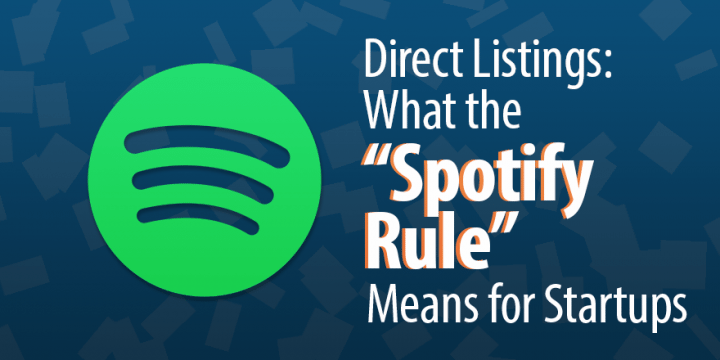 Instead, all Spotify shares included in the IPO are shares held by existing shareholders. While this is very unorthodox, it’s actually very interesting and could be for a very good reason. When new shares are included in an IPO, they are traditionally known as a lockup period. However, by only offering shares that are already held by existing shareholders, there will be no lockup period enforced by Wall Street underwriters. Is this a positive or negative? Well, no one really knows as we’ve never seen anything like this before. However, it does provide some advantages that could cause further demand among the investing public. Finally, when a company launches an IPO, there’s quite a bit of awareness building that happens to take place. Much of this awareness building is done behind closed doors on road shows. However, Spotify has made it clear that they will not be doing any closed door promotion of the IPO. Instead, everything done will be public knowledge. This was taken a step further on Thursday when the company first live streamed a road show. Here’s the link to the archived video. While this is unorthodox yet again, it could prove to be a positive as it will likely lead to investors enjoying the added transparency. IPOs happen all of the time. However, this particular IPO is like nothing the market has ever seen before. Without private meetings, bell ringing events, interviews and new shares, Spotify is setting the stage for a very interesting first trading session on March 3rd. If you have a business that is not doing as well as you hoped it would, then there can be many reasons for this to happen. Trying to identify the cause can be a long and laborious process. 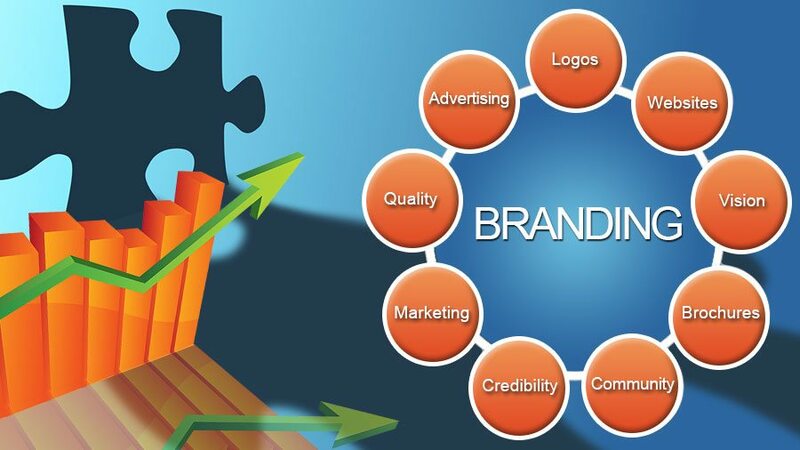 However, there can be ways that you can improve your brand awareness and its reach to get your company back on track. Here are a few ways that you can rebuild your brand and make it more recognizable to your values. Firstly, you need to think about the values of your company. Take a look at your website and other media, does it accurately reflect your values? If it doesn’t, then reevaluate the wording you are using to give it a closer match to your core values. Then think about whether those values fit in with those of your customers and clients. It is important that you all know where you are going, and that you are happy with the way things are. A little brainstorming is a good thing, think about what you buy as a customer. Think about what it is about the products you buy that makes you stay loyal to that brand. What is it about the price, quality and presentation of the things you buy, that appeal to you? Once you have an idea of the aspects you like, you can apply the same fundamentals to your own company, and using similar tactics in your own company will lead to better performance. The best person to promote your company is you. If you believe enough in your company to become its biggest fan, then everyone else will see this and appreciate your effort. 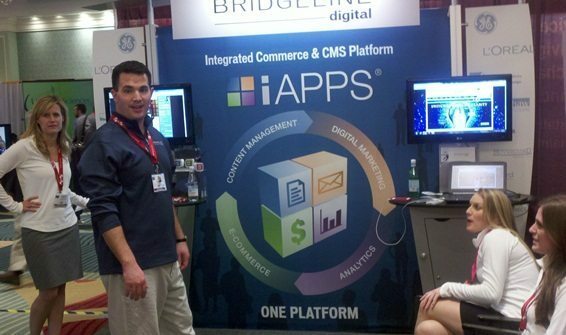 Try wearing a shirt or carrying a bag with your company name on it. Add a sticker to your car, or wear a color that signifies your company. It is the little things like these that can influence observers to become your customers. After all, if you won’t wear your brand, then who will? If you think that there has to be a company relaunch to improve your sales, then try to do so in a creative way. Create a strategy to inform people about it so they know what is about to happen. Tease your customers with it, so it builds the intrigue and the anticipation. Many companies are good at doing this. Try a different logo as well; you know how you want your company to be rebranded, so you are the ideal person to be the logo designer, free software such as Adobe Spark has some great templates to get you started. You need to promote your company and its redesign effectively, or you will be back to where you were before. Think about the ways you promote your company and identify the areas that require improvement, turn your thoughts into a hard strategy to ensure that you take full advantage of your relaunch. After all of this, you need to monitor how this new approach is working carefully. See if there is any increase in traffic to your site or more hits to your social media. Then you can see if your hard work has paid off, and be prepared to make adjustments until it has paid off. A young public company, First Foods Group, Inc. (“OTCQB: “FIFG”), has taken an unconventional, but creatively successful route toward penetrating the exploding legal cannabis market expected to reach over $50 billion by 2025.